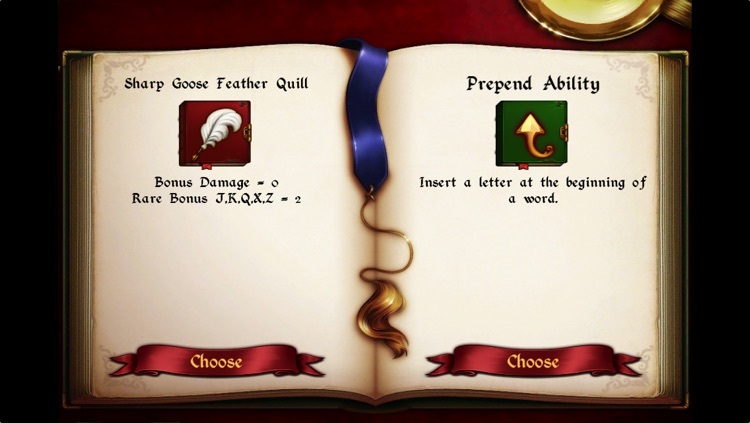 “If you like word games, this is a must!” Match wits against a progression of enemies, each one tougher than the first, in this beautifully stylized RPG-like word game from the makers of “I Dig It”. 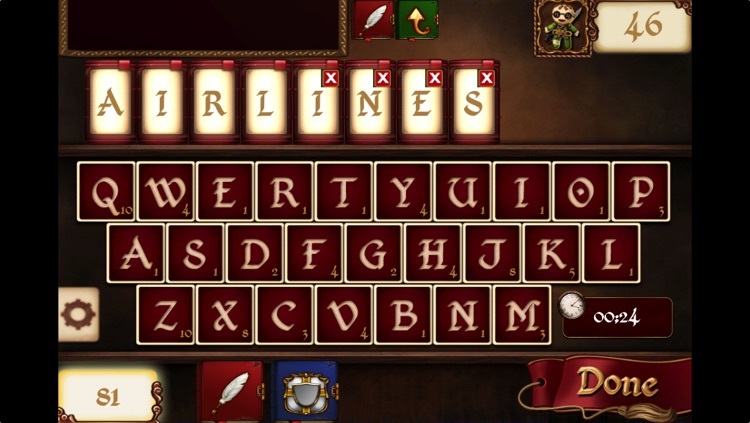 Play against the computer or select multiplayer to challenge a friend. 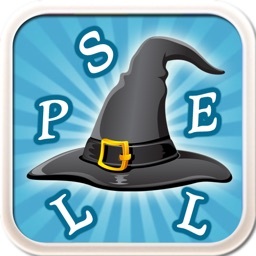 Force your opponent to spell a word or bluff your way to victory, but be careful not to underestimate your foe! 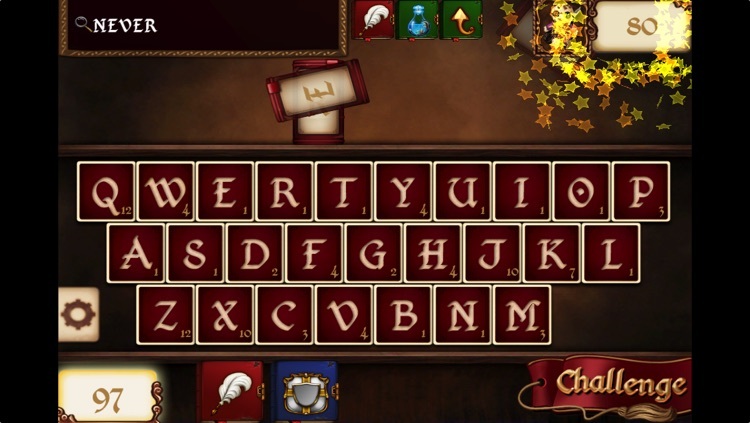 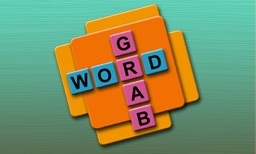 - Enjoy hours of fun and challenging word play in this innovative and unique word game. 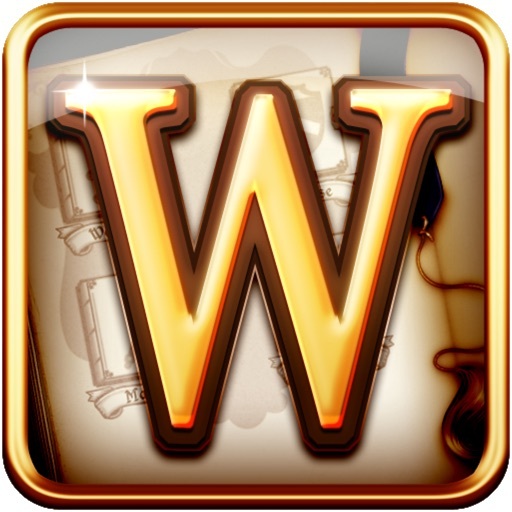 - Unlock the mystery of Professor Wordington throughout 31 levels of single player action. 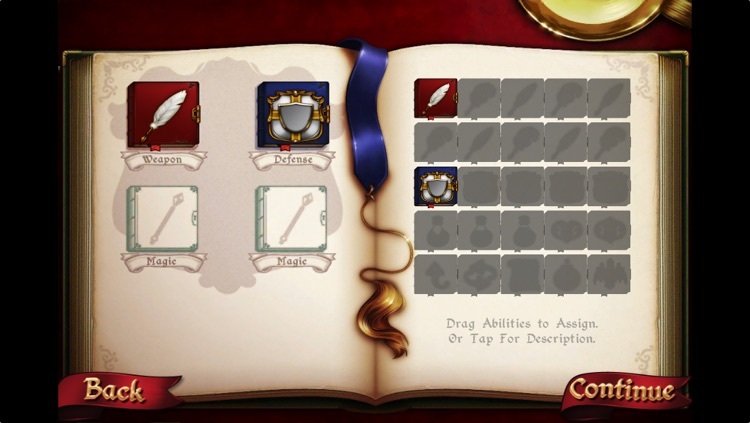 - Customize your character and game-play options by choosing from over 25 different items, spells, and potions. 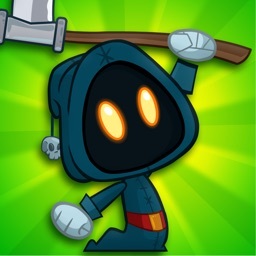 - Loot your opponents to find rare and powerful items. 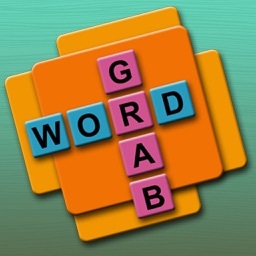 - Dominate your friends in one on one battle. 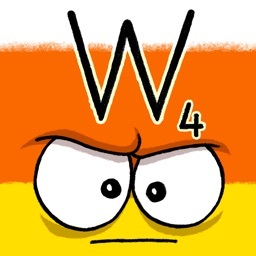 Today's AGF list includes an endless climbing game, a word game that challenges you not to spell words, a vertical shooter with a musical twist, and more.